Power. Speed. Strength. Community. 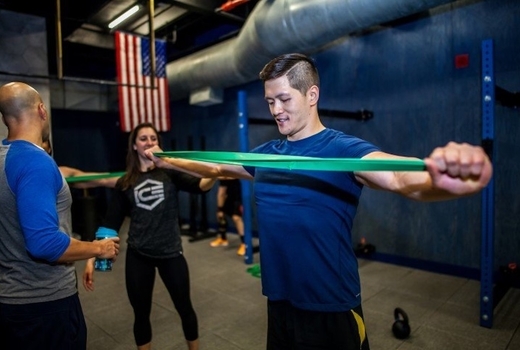 These are just a few things you can expect from challenging your body at ICE NYC, a boutique CrossFit and functional fitness gym recognized by Well + Good as the perfect place to crush your goals and get the strong body you've been dreaming of. 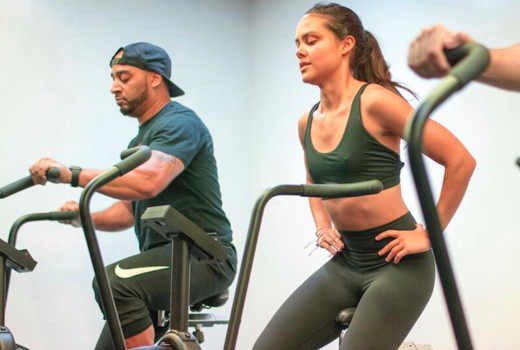 Dive in with your $99 pulse (a $175 value) for 5 classes at ICE NYC to ignite your metabolism and see undeniable results. Alternatively, go big with the $169 pulse (a $300 value) that includes 10 classes at ICE NYC to tone and sculpt in time for swimsuit season. The top-of-the-line equipment and highly-trained coaches will strengthen your body, increase your stamina, and change your physique. With luxe amenities like fully-stocked restrooms, showers, and lockers, ICE NYC has you covered so you can return to city life full of energy and confidence. 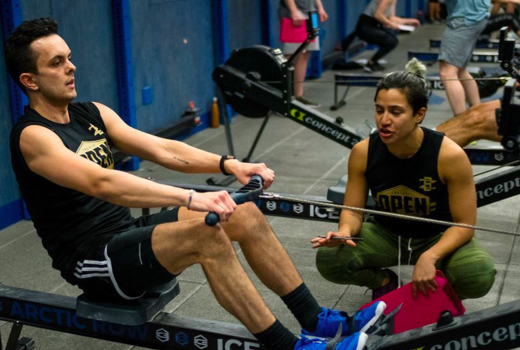 Founder Izzy Levy—also a Level 2 CrossFit Coach, Personal Trainer and Certified Nutritionist—has made ICE NYC one big, happy, toned family. 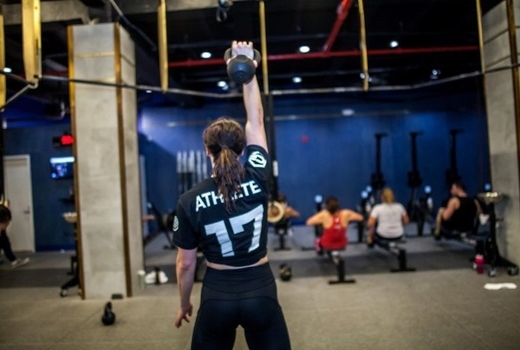 Their strong sense of community and state-of-the-art equipment have attracted CrossFit fans from all over New York City and beyond. 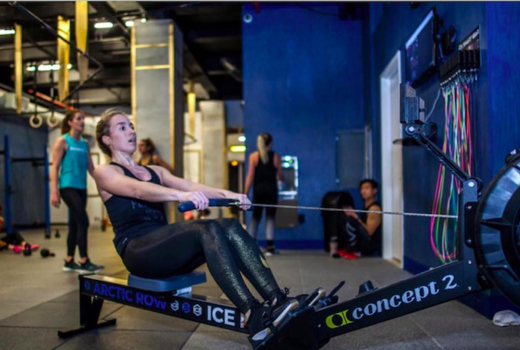 ICE NYC's goal is to disprove any myths or fears you may have about HIIT, which is why they've created a space where people can smash out safe, efficient, calorie-torching exercises at the behest of inspirational coaches with a heavy dose of fun. 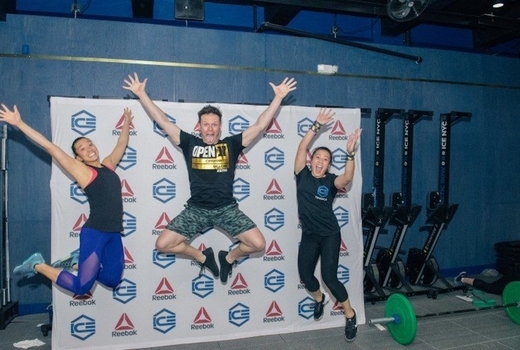 Innovative and streamlined classes will burn fat, utilizing kettlebells, medballs, your own body weight, Airdyne-style bikes, and so much more. It's a completely innovative kind of method you'll crave after your initial try. Moreso, the trainer's expertise will give you motivation to power through the last few reps.
Test your limits and build up strength so you can run faster, move quicker, and lift heavier. The combination of dynamic movements balance cardio and strength training so your sweat-drenched and satisfyingly exhausted body will feel invigorated. Lest we forget, the amenities and clean facilities give ICE NYC an upscale allure but without any intimidation. 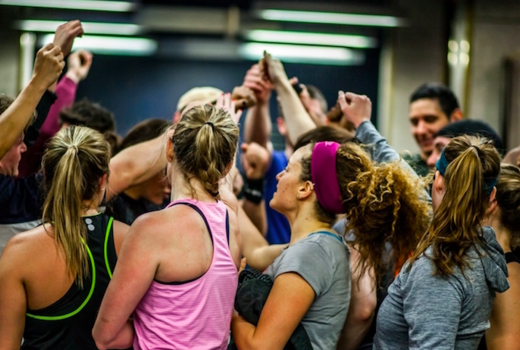 They welcome you into the community no matter where you are in your fitness journey. HAIL - Their signature 60 minute high intensity training class centered on fast-paced and ambitious exercises to increase endurance. ICE Cycle- 45 minutes of intervals on and off the bike that incorporates weighted and body-weight movements for maximum calorie burn. 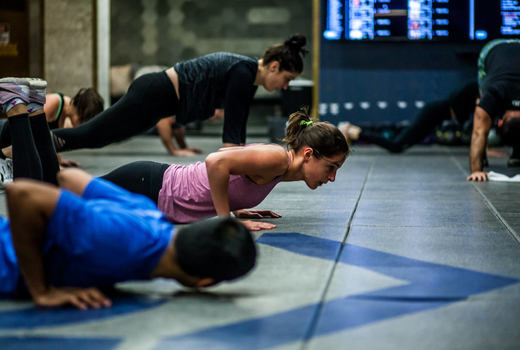 ICE NYC offers classes 7 days a week, early until late, so you have no excuse not to squeeze in a much needed session. “Love their classes because you can bump up the intensity or build muscle by using heavier weights or you can work on just reps and feel the burn. Their exercises make you use all your stabilizing muscles. It's amazing how your muscles improve with every class in terms of range of motion and strength!" 5 pack & 10 pack expire within 3 months of activation.